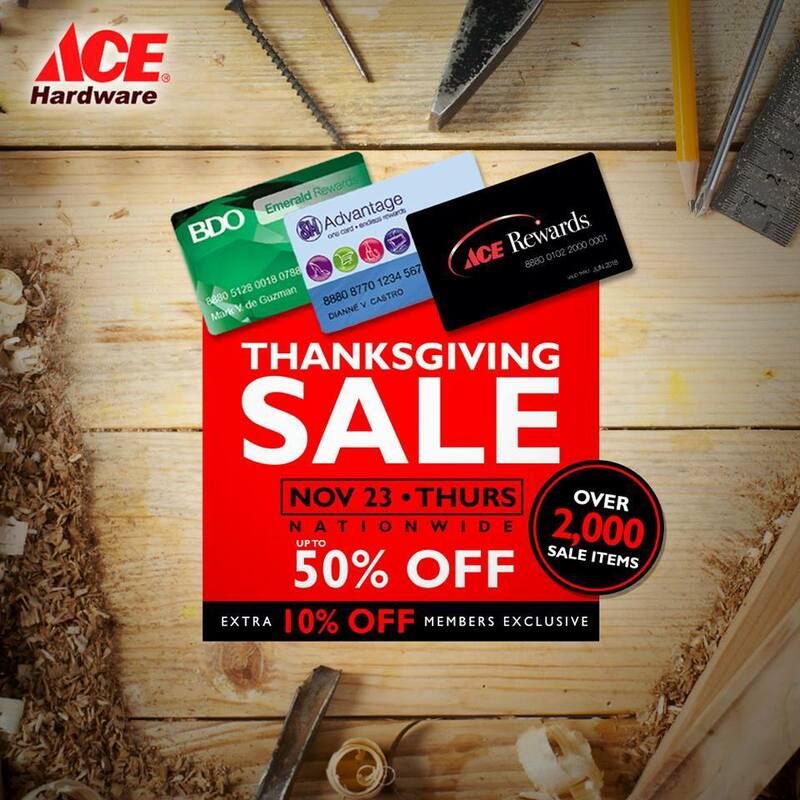 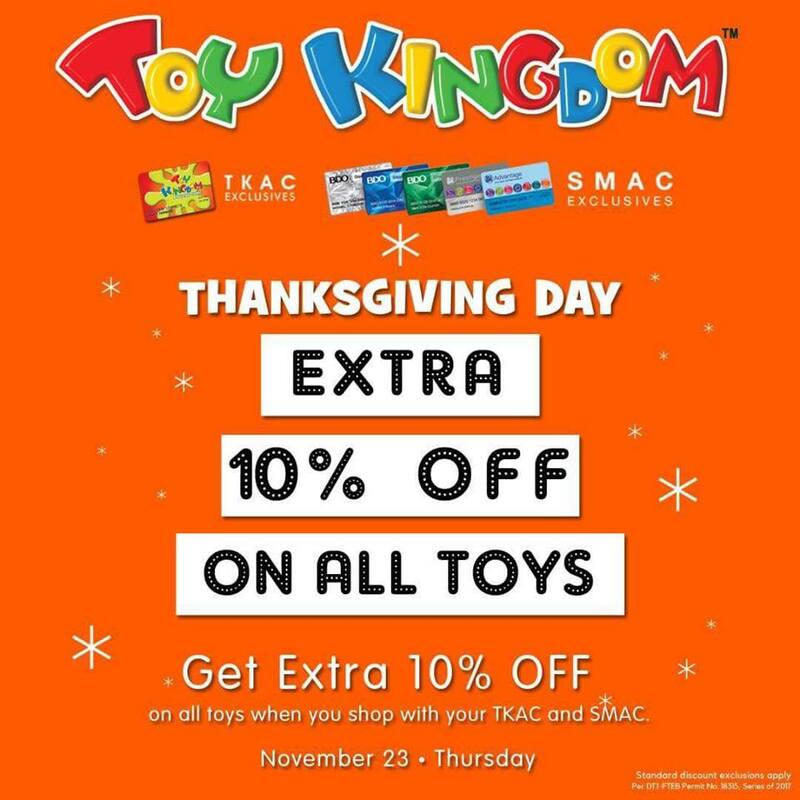 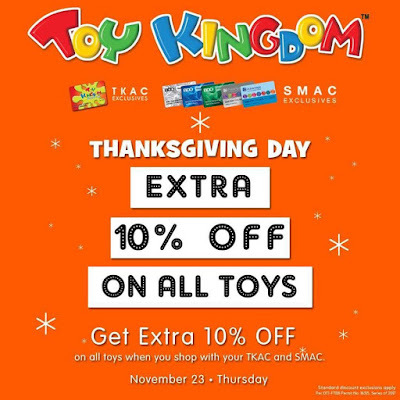 It's SM Retail Stores Thanksgiving Day SALE on November 23, 2017! 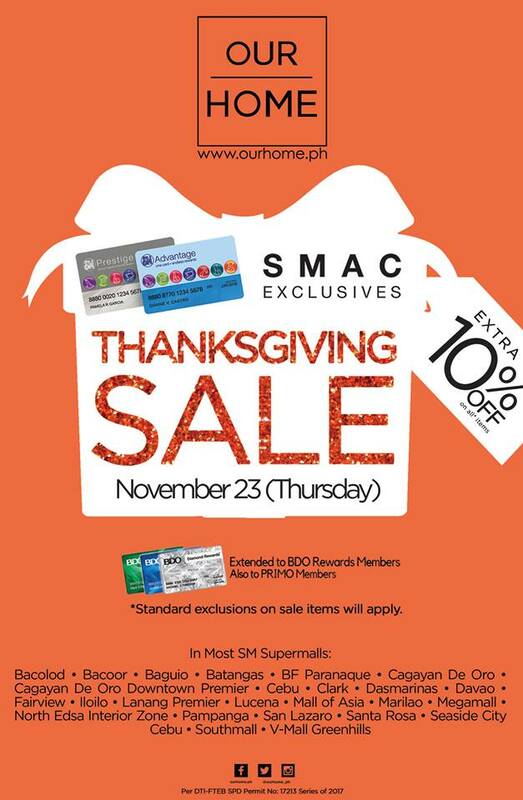 Just for one day, get great discounts on selected items at select SM Retail partners nationwide. 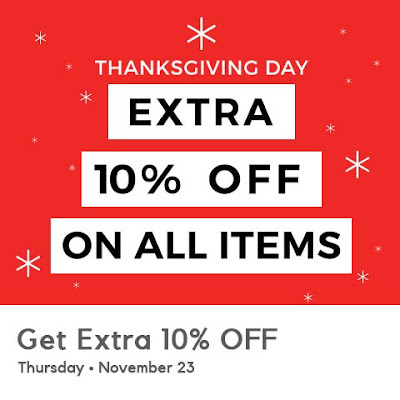 SM Advantage, SM Prestige, and BDO Rewards members get extra 10% OFF on ALL items.